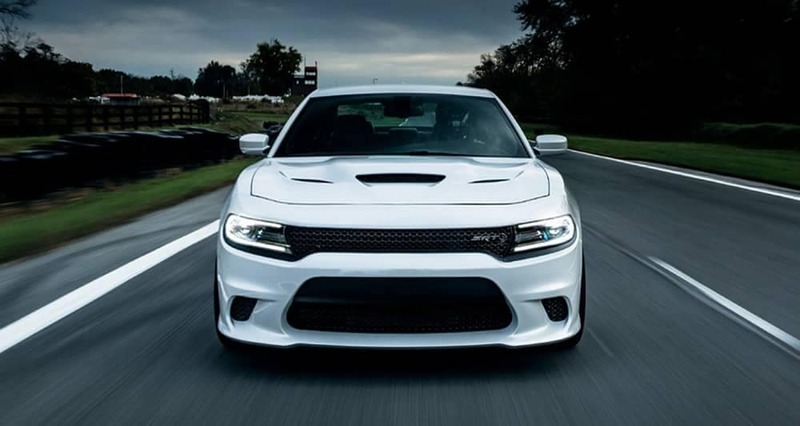 If you’re planning a day at the track in Corpus Christi, TX, the Charger will provide better lap times and more excitement. 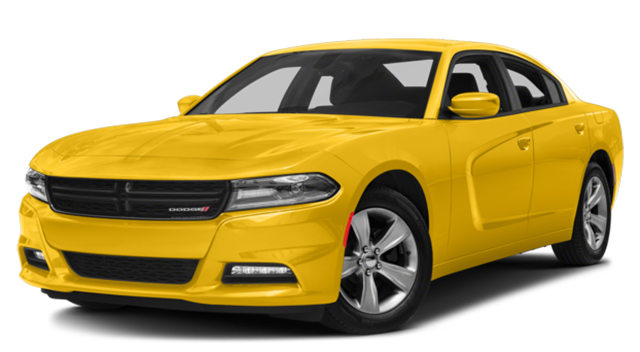 Where Can I Find the Winning Charger? 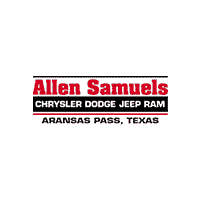 At Allen Samuels CDJR Aransas Pass, we can help you compare the high tech Dodge Charger to the Chevrolet Impala and Ford Taurus. 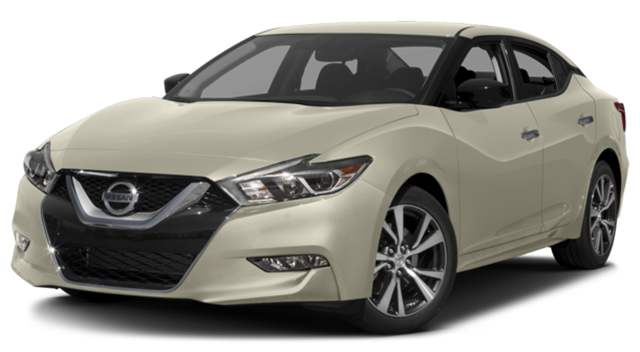 Contact us today to learn more about this exciting vehicle, or stop by our showroom at 877 HWY 35 Bypass Aransas Pass, TX 78336.